TS Teachers Transfers 2020 through online, application here : Telangana Employees Transfers 2020 and TS Teacher Transfers online application form 2020 available in this website after officially released. In the Secretariat, the Government Committee chaired by Ajay Mishra discussed the process of transfers. 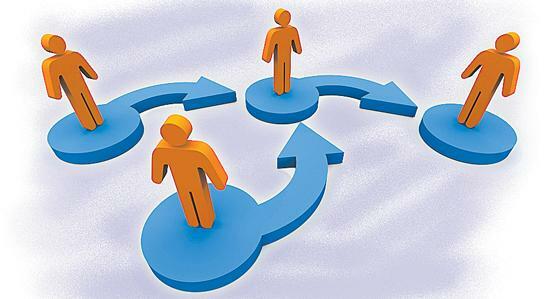 The government committee has decided to transfer 50 per cent employees in Telangana. Exemption will be given from general transfers for Husband and wife, serious illness employee and Employee who are a year away from retirement .The district, zonal, state transfer will be made. Order to serve employees are also allowed in transfers. Transfer will be done through online. After receiving the applications, the place will be allotted through counseling. The government committee will meet with teachers’ unions on Saturday evening on the design of general transfers. In the transfers, the teachers are required to make separate guidelines and discuss them and make a final decision. After discussions with employees and teachers, the government committee meeting will be convened with a cabinet sub committee chairperson led by Etela Rajendar. It is possible to report to the Chief Minister on Tuesday. The same day or Wednesday transfer guidelines are available. The date of transfers will be finalized by the CM order.